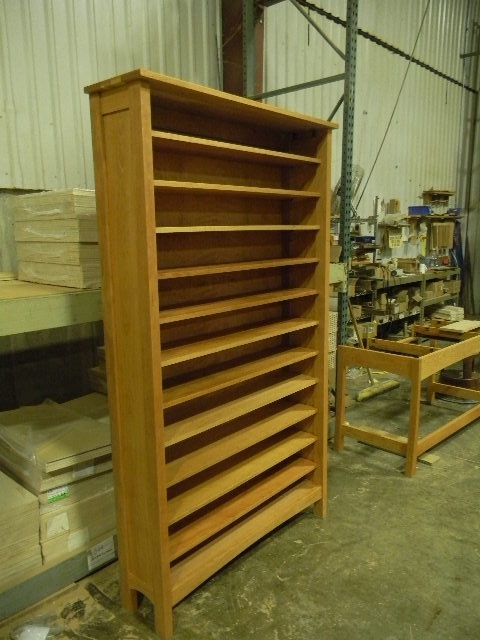 Cherry Heartwood style open bookcases. 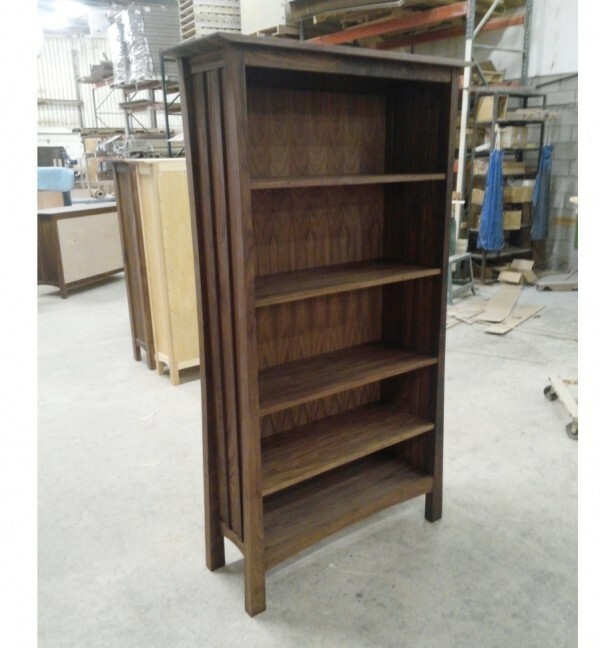 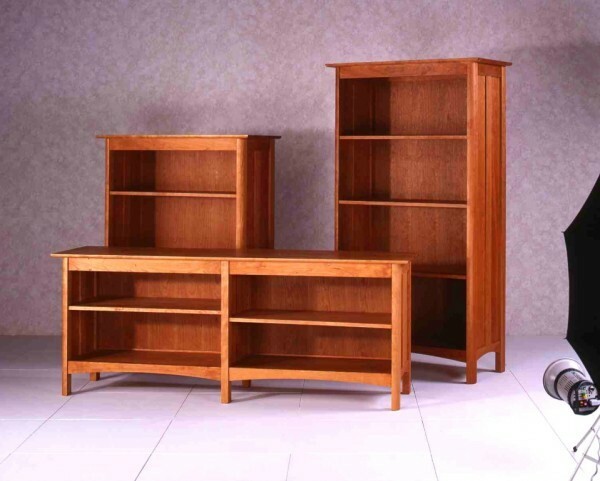 Custom maple Misson style open bookcase with one fixed and three adjustable shelves,, 14.5"D x 48"W x 72"H.
Walnut Horizon tall bookcase, 14.5"D x 41"W x 72"H, with one fixed and three adjustable shelves. 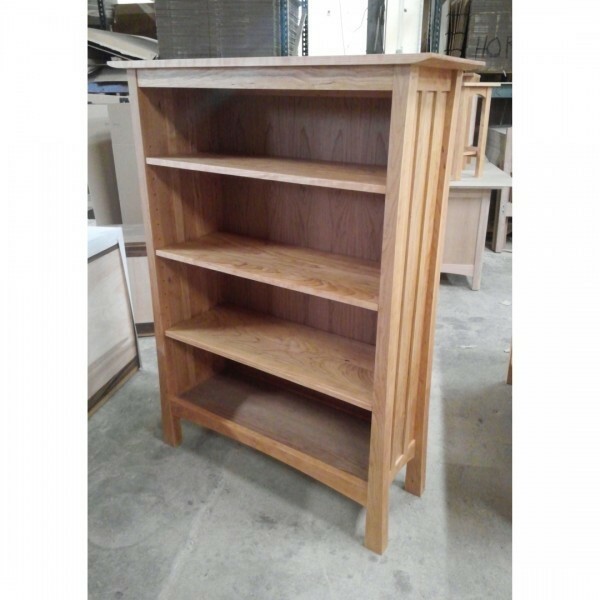 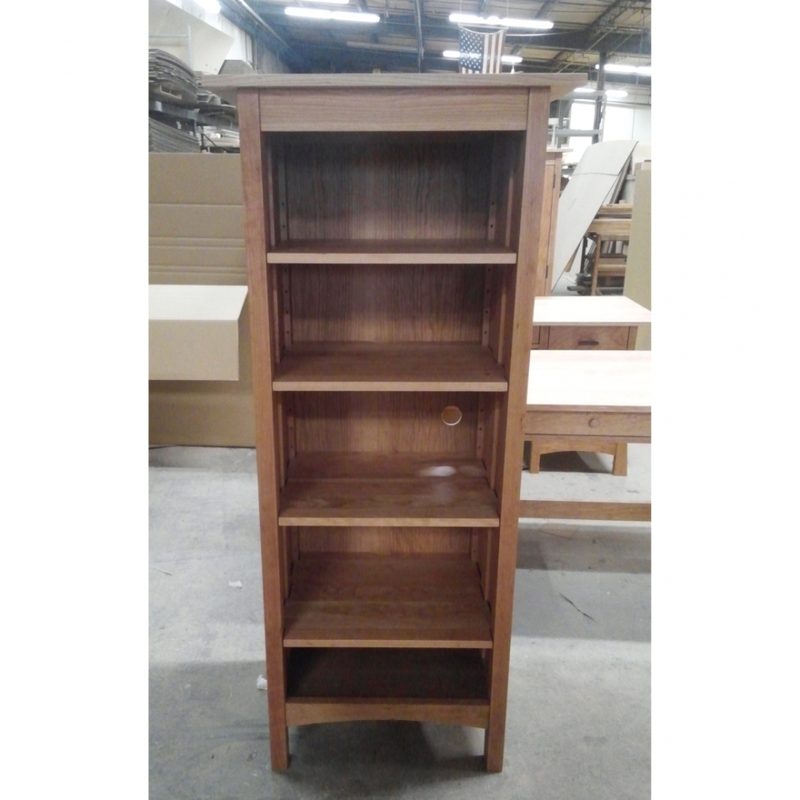 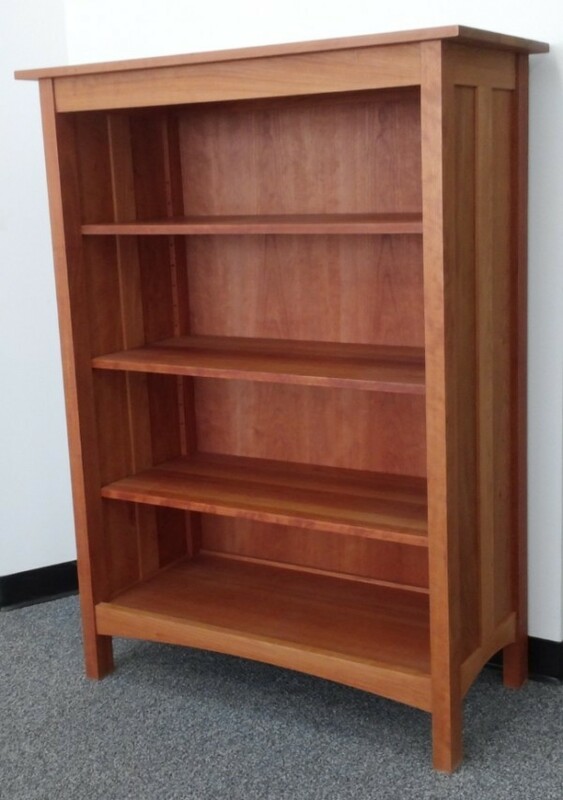 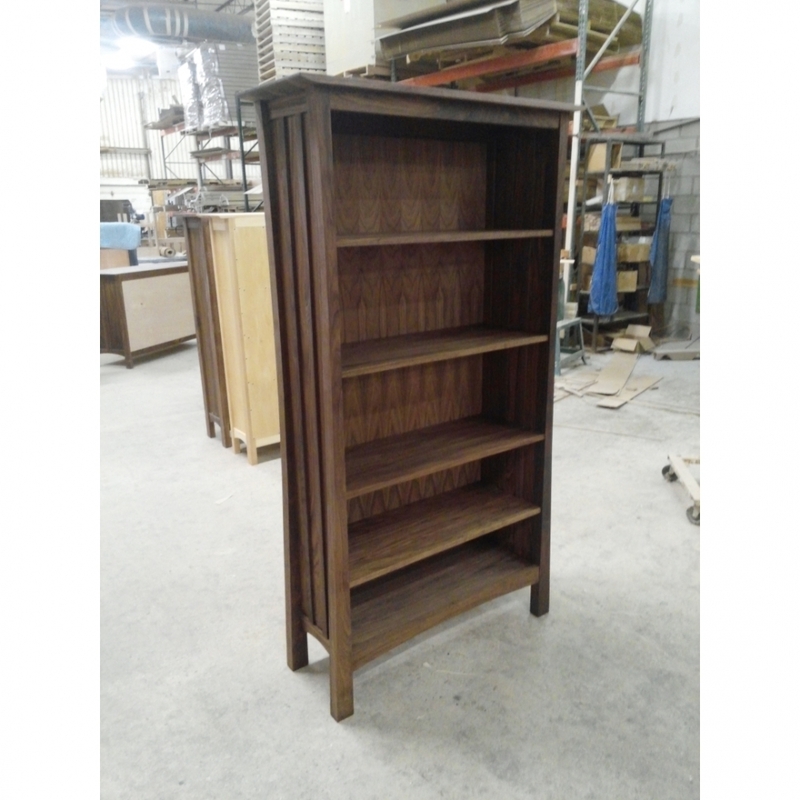 Cherry Burlington 41"W x 55"H open bookcase with three adjustable shelves. 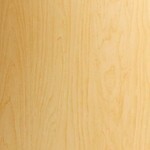 Cherry Horizon medium bookcase, 14.5"D x 41"W x 55"H, with one fixed and three adjustable shelves. 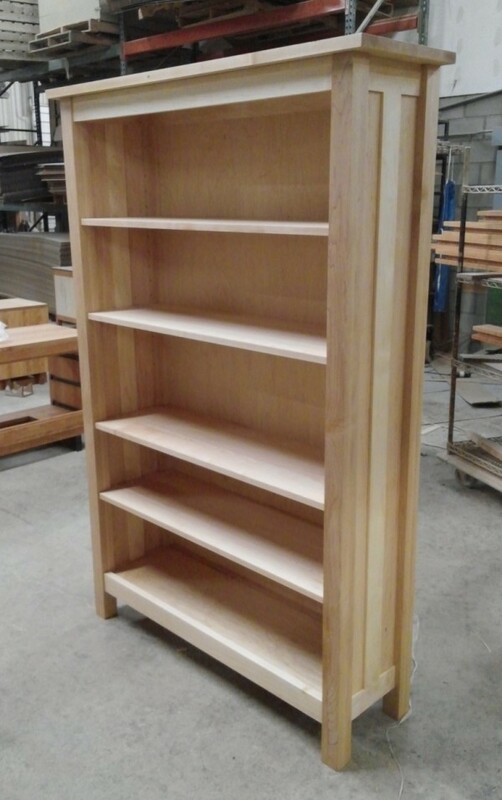 Custom cherry open bookcase 18.5"D X 26.5"W X 60"H with 4 adjustable shelves and 1 fixed bottom shelf. 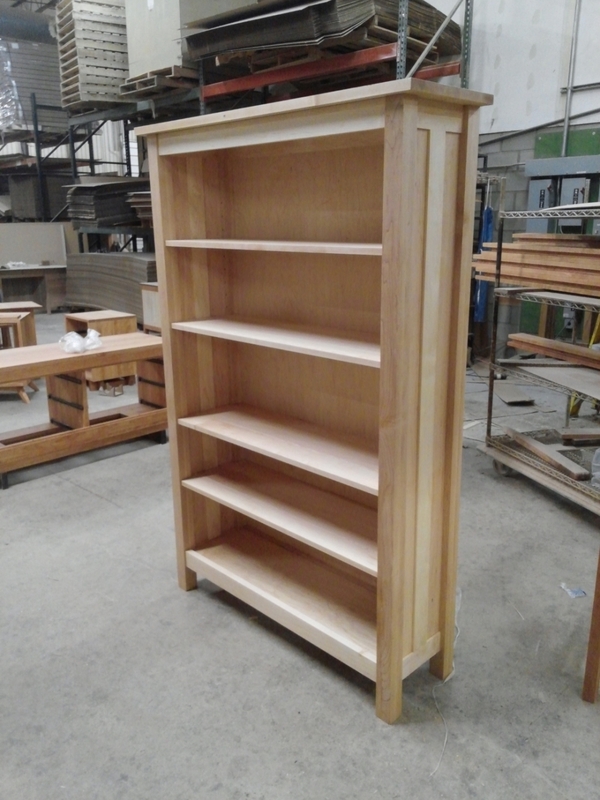 Media holes have been added for wiring. 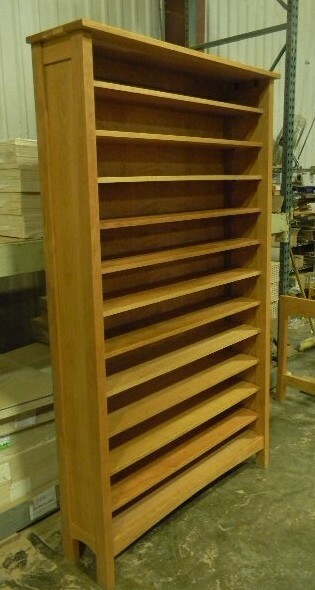 Custom cherry Burlington bookcase, designed to hold CDs. 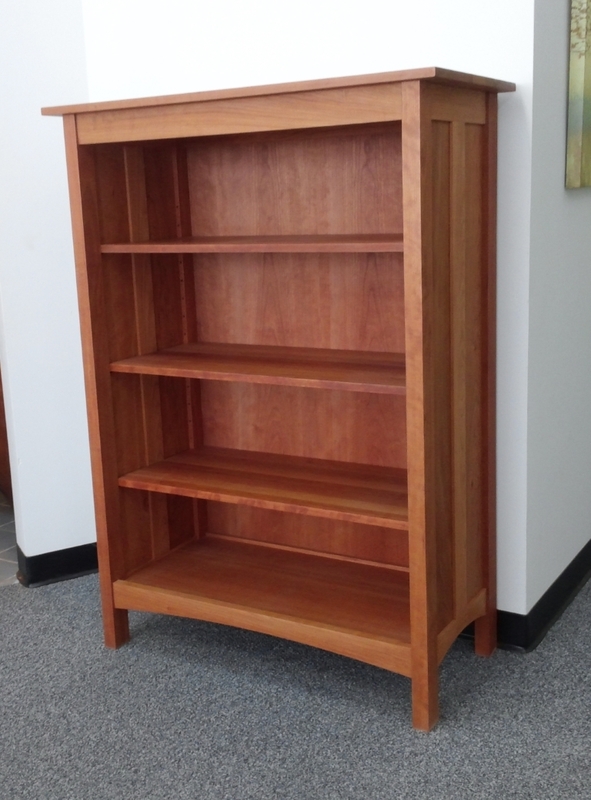 11.5"D x 46"W x 78"H, with 1 fixed shelf and 9 adjustable shelves. 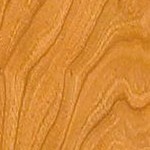 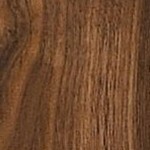 Shelf depth 9".